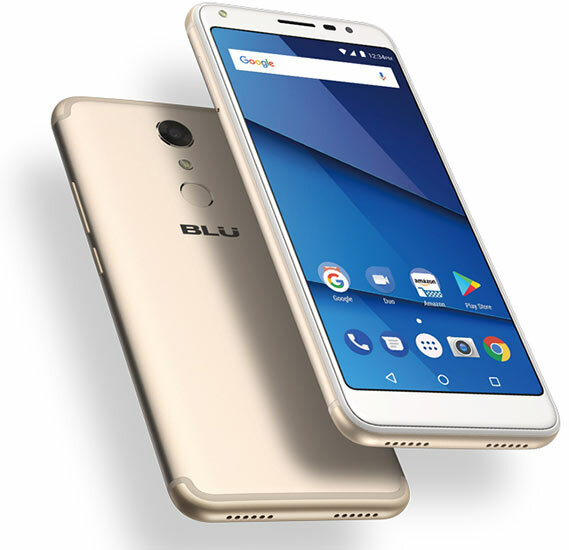 Doogee BL7000 is a smartphone that packs 13MP image sensors, a large Full HD display, an octa-core CPU, and a large battery of 7060 mAh. 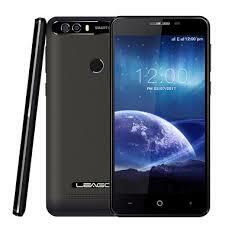 It has 5.5-inch IPS Display. Screen Resolution of 1080 x 1920 pixels and Density of 401ppi. Camera is Dual 13MP Rear and 13MP Front Camera. It has Fingerprint Sensor (Front). 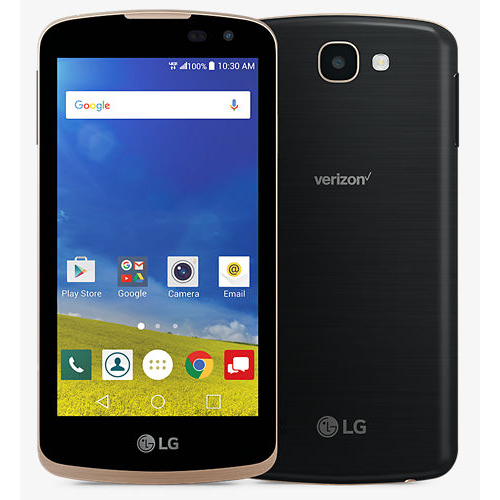 It has 4G LTE Data, up to 300 Mbps. The battery is 7060 mAh with Fast Charging. Coming with a slim and metal body design, Doogee BL7000 has a large 5.5-inch sharp display. With a Full HD resolution and density of 402ppi. Doogee BL7000 come with a dual camera of 13MP and front camera of 13MP by Samsung. Doogee BL7000 has an octa-core MediaTek MT6750T processor running at a speed of 1.5 GHz. It has 4GB of RAM and internal storage of 64GB with the android version of 7.0 Nougat. I think this smartphone will be suitable for playing 3D games. Doogee BL7000 has a massive battery capacity of 7060 mAh which the company claim that it will last up to a month on standby mode. It has 12V-2A fast charge technology and it can last up to 16 hours of 3D gaming. Doogee BL7000 support 4G LTE Network, and fingerprint scanner. 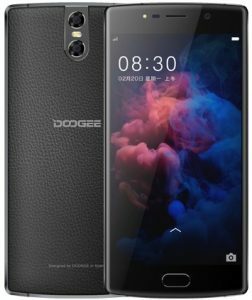 Doogee BL7000 price starts from $159.99. In Nigeria, it will sell for 60,000 Naira to 115,500 Naira depending on your location. Operating System: Android 7.0 (Nougat). Dimension: 156 x 76 x 11 mm. Screen Resolution Density: 401 ppi. Rear: Dual 13 MP, 1080p HD Video. LED flash: Yes Rear with Phase Detection Autofocus, 2X Optical Zoom, LED Flash, Geo-tagging, Face Detection, HDR, Panorama. 4G LTE: LTE band 1(2100), 3(1800), 7(2600), 8(900), 20(800). Capacity: 7060 mAh Li-Po Battery (non-removable). BLU Studio View Price, Specs and Review. Meizu 15 Price, Specs and Review.